ECCE Scheme (Early childhood care and education programme). This scheme is available to children aged between 3 years 3 months and 4 years 6 months on 1st September each year and is available for parents for 38 weeks starting each September. 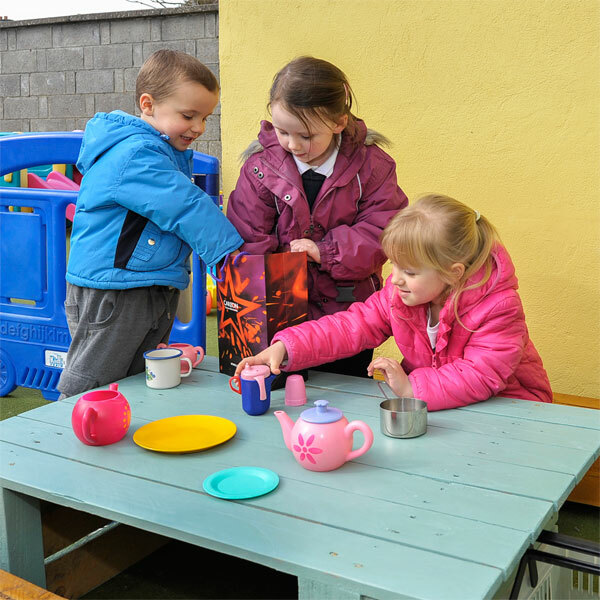 Our broad range of learning experiences encourages the children to become confident, capable and independent learners and they are therefore more prepared to deal with the demands placed on them at school. Our ECCE 3 hourly Montessori/playgroup is open from September for 38 weeks. Children must be toilet trained to attend this service. This service is for 5 days per week and is closed on bank holidays. Fees for this group are covered by the ECCE grant, however extra hours child care can be paid for if required. The times are 9am to 12pm or 12.15pm to 3.15pm. The children attending the 9am group have the option of coming to the breakfast club from 8.40am to 9am free of charge. The children attending the 12.15pm group have the option of having a free dinner or bringing in their own lunch for break time. The children in these groups have lots of activities to take part in and the emphasis is on learning through fun. They have the opportunity to learn to mix with their peers and sharing and caring is high on the agenda. The daily routine includes play dough, jigsaws, beads, threading, cutting, painting etc and lots of fun in our big back garden. 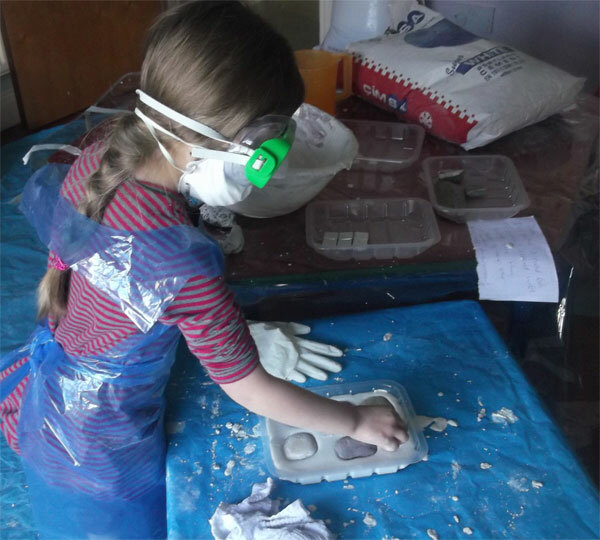 We offer the ECCE scheme for children attending full time/part time or sessional. The Wombles (Tallaght Crèche & Montessori), 8 Old Bawn Road, Tallaght, Dublin 24.